Simpl has been keeping San Antonio pest free since 1984. Simpl offers a variety of pest control services, including: commercial pest control, mosquito and tick control, termite extermination, cockroach and carpenter ant extermination, mice and rat control. We save you money and time with not having to worries about the pest. We will take care of them guaranteed. You won’t find a better deal. Sign up today and save. Our professional exterminators will assess your pest control problem and recommend an effective solution to keep your San Antonio property pest free. 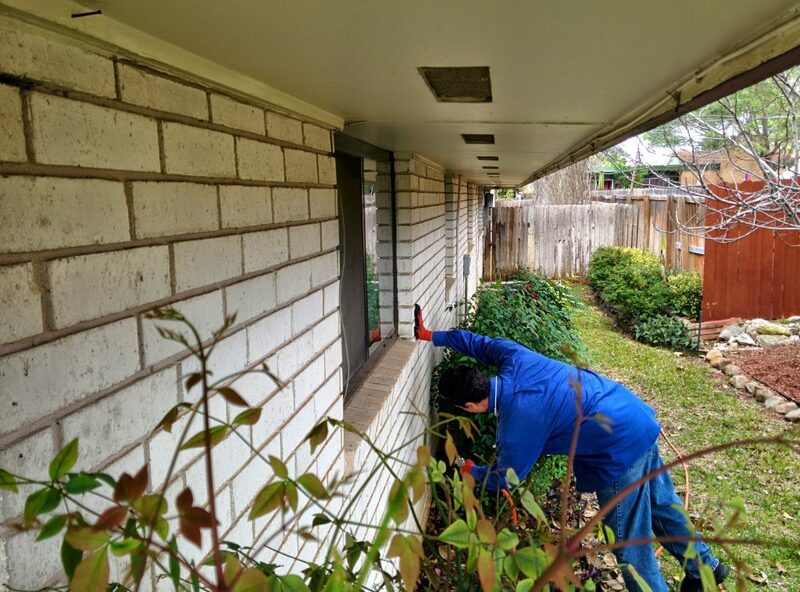 San Antonio Termite Control: Simpl gets rid of termites for good. San Antonio customers can rely on Simpl for an end to their termite problem. San Antonio Mice & Rats: Simpl gets rid of problem rodents. We service San Antonio residential and commercial customers. San Antonio Commercial Pest Control: Whether your pest control problem is inside or outside your San Antonio facility, Simpl will take care of it. Emergency service available. Contact us at any time: weeknights, weekends, and days for pest control services in the San Antonio Texas area.